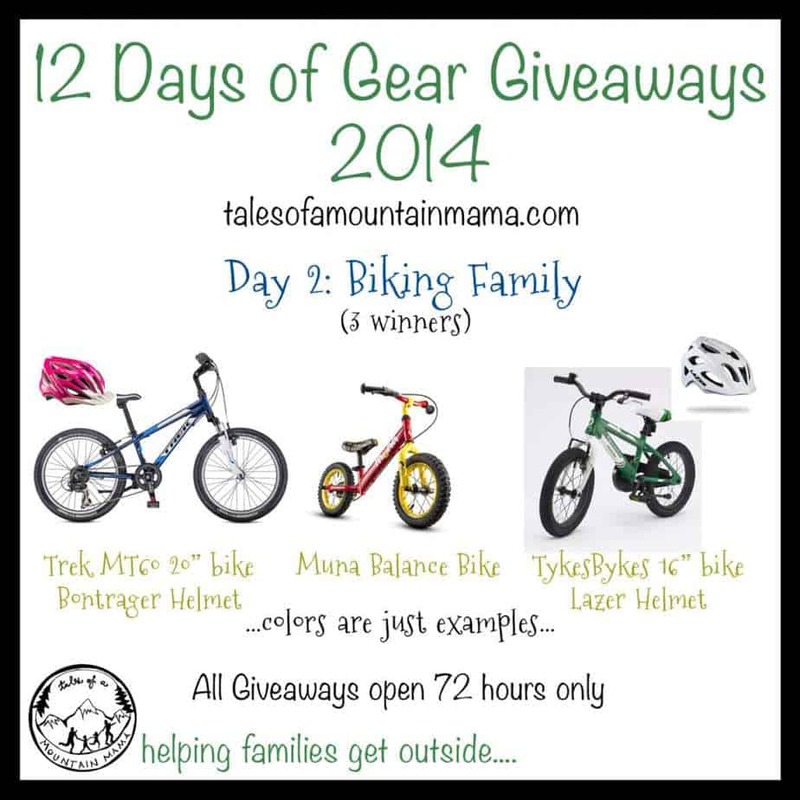 Welcome to Day 3 of our annual 12 Days of Gear Giveaways! If you’re just finding us, be sure to click here to find all the giveaways. Today is for you, Ladies! 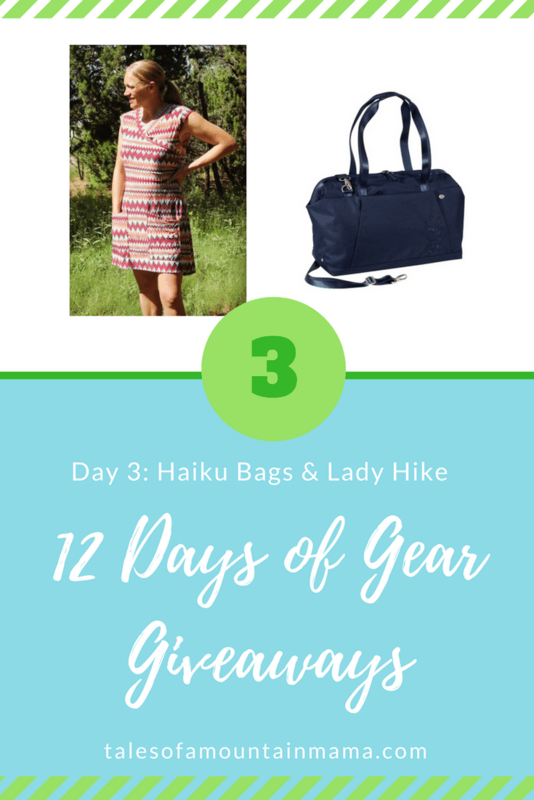 You have a chance to win from Haiku Bags & Lady Hike! Haiku Bags: I can’t say enough good about Haiku Bags. I own several of them, pass the out often as gifts and am fairly certain it’s impossible to wear them out. 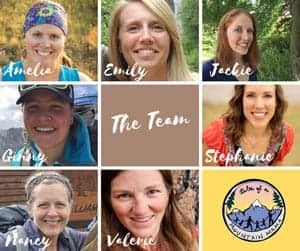 The perfect gift for any outdoor woman! Lady Hike: I LOVE the new Lady Hike Summer Dress. While it’s made for any body, it’s perfect for pregnancy, nursing, hauling tons of items in the huge pockets, and getting out and active. But you can wear it all the time too…. Haiku bags are the best. I have a cross body style purse I bought from them almost 8 years ago for travelling and it is still my daily purse and has worked great for hiking while baby wearing too. I am quite amazed at the high quality of these bags. So worth the money. Love to Win big. thanx!!! I would love to win the Lady’s Hike Dress!! I only wear skirts/dresses and desperately”need” good hiking clothes! Thanks for the chance to win!